A few years ago I was unfortunate enough to have shingles, a viral illness affecting the nerve endings that is particularly painful. It was perfectly evident that something was wrong, and a rash marked the site of the infection. My doctor prescribed antivirals and as the rash dissipated so did the pain. More recently, I heard that a friend had died. This pain was different, a kind of diffuse ache just below my breast bone. There were no visible markers to show when the intensity either increased or waned. This pain emanated from my mind rather than my body. When I distracted myself it would lessen slightly, but then return in a rush as I remembered. Emotional pain and physical pain are neurologically similar. Researchers now understand much more about how emotional pain is an internal behaviour involving many of same mechanisms as physical pain. The anterior cingulate cortex which becomes active in physical pain, is also seen to do so under situations of social rejection. Professor Naomi Eisenberger and her colleagues hypothesise that emotional pain is an alarm which alerts our body that there is a discrepancy that we need to solve. In physical pain, the tissue damage is evident. In emotional pain, the cause may be conceptual; but the pain experienced is no less real. Let’s take the experience of loneliness. The discrepancy of not having enough friends is easy to understand, perhaps if you move to a new area, or are too busy with work to socialise. That’s painful enough. But what of the pain of loneliness within a relationship? If you feel distant from the very person you would hope to rely on to give emotional support? Here we get a compounded physiological response because we have discrepancy-on-discrepancy; not only have I no one to share with, but also my partner is not there for me. Interestingly this type of emotional loneliness (that is more about making connection than increasing contacts) can be associated with an over-controlled personality type. This makes complete sense – the more you like things a particular way, the more chance there is for life to be discrepant from your hopes, activating that physiological alarm. It might also explain why mindfulness has become so popular: the act of unhooking our thoughts from past disappointments or future desires. If we only have to endure this one moment, we are reducing the number of active discrepancies. People at risk of taking their own lives are often seeking not death per se, but to escape unbearable mental pain. Tragically, not everyone feels confident to speak out about their emotional pain and get help before it is too late. Mindfulness can help improve pain and depression symptoms. 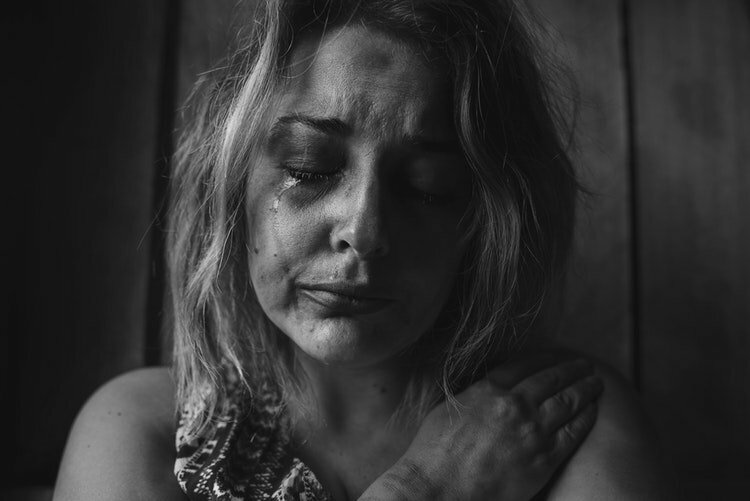 If we are ever to get parity of esteem between mental and physical health we need to acknowledge the reality of emotional pain, and fund more research into its maintaining factors. These actions might reduce the amount of stigma felt by those who suffer silently with painful mental health conditions. Dr Christine Dunkley is a consultant psychotherapist, author and researcher specialising in the treatment of suicide and self-harm. 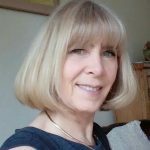 She had over 20 years of experience in the NHS as a clinician and supervisor, and is a consultant trainer with the British Isles DBT team. She was the co-founder and first chair of the Society for DBT of the UK and Ireland, and was awarded a fellowship for her services in 2016. She is an honorary lecturer for Bangor University. Her research article on emotional pain communication tops the ‘most read’ chart of Crisis – The Journal of Crisis Intervention and Suicide Prevention.